For over 30 years, Oaklander, Coogan & Vitto Architects has been designing innovative, quality projects that reflect our sense of community to New York City and the surrounding area. Since our founding in 1986, we remain strongly committed to community development. Over the years, we have built, renovated and rehabilitated thousands of low and middle income, and supportive housing throughout the five boroughs, helping to transform the story of housing in New York City. Our design approach is one that sees every project as unique. Clients turn to us for complex planning solutions that often include diverse programmatic needs. Multifarious sites have led to some of our most challenging and successful buildings. From the addition of a new top floor to house a full service regulation size gymnasium in a landmark collegiate school, to the integration of a three hundred-person cafeteria into a former Wall Street bank vault, OCV develops distinctive solutions for each client. The office’s in-house capabilities in conjunction with our long time consultants, guarantee efficient, seamless management of all projects from schematic planning through post-occupancy. OCV has registered LEED APs as well as NYSERDA and Certified Passive House Consultants on staff, a dedicated Sustainability Coordinator, and many of our architects and designers are actively engaged in the energy modeling of their projects. 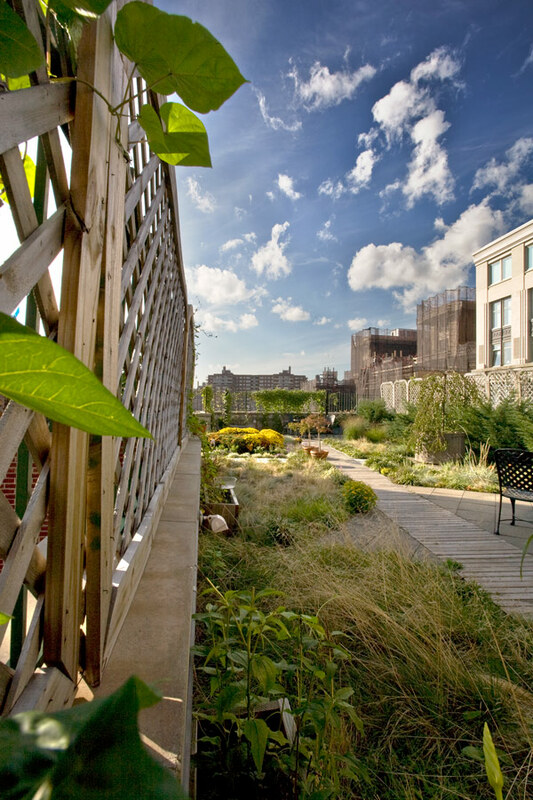 We designed and built one of the first green roofs on a supportive housing project in Manhattan, offering much needed green recreation space in Chelsea’s former YMCA, and are proud to be creators of several more green roofs in middle-income housing rehabilitations in Brooklyn and the Bronx. 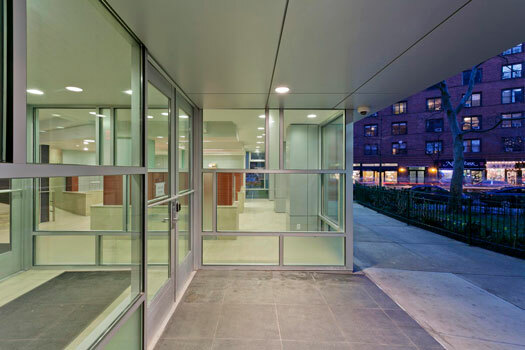 In addition to several LEED Gold and Silver-certified affordable and supportive housing projects, OCV recently completed a three-building Passive House complex that combines new construction with rehabilitation that provides sustainable, low-income housing in Brooklyn. OCV Architects’ commitment to creating high quality, progressive buildings, has been acknowledged in awards ranging from the American Institute of Architects, to the Supportive Housing Network of NY. With a long history of successful rehabilitations, adaptive-reuse and historic preservation work, we have been recognized by the NY State Historic Preservation Office with multiple awards.